Join Jonathan Leeming for a 4 hour seminar on venomous animal bites and stings at the National Botanical Garden in Pretoria. 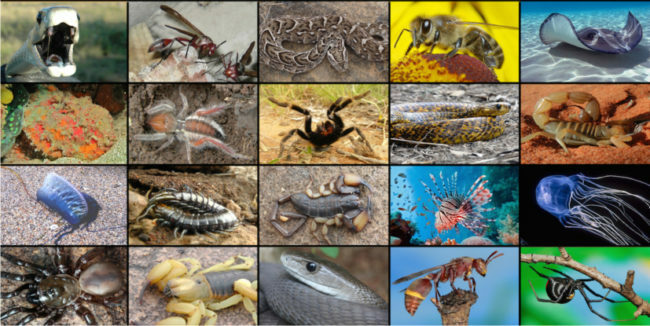 This seminar is ideal for anyone who would like to react competently to snake bite, spider bite, scorpion stings, bee & wasp stings, centipede bites, aquatic vertebrates and aquatic invertebrates bites and stings. It will equip the first responder to respond to a bite or sting effectively, and without any equipment.